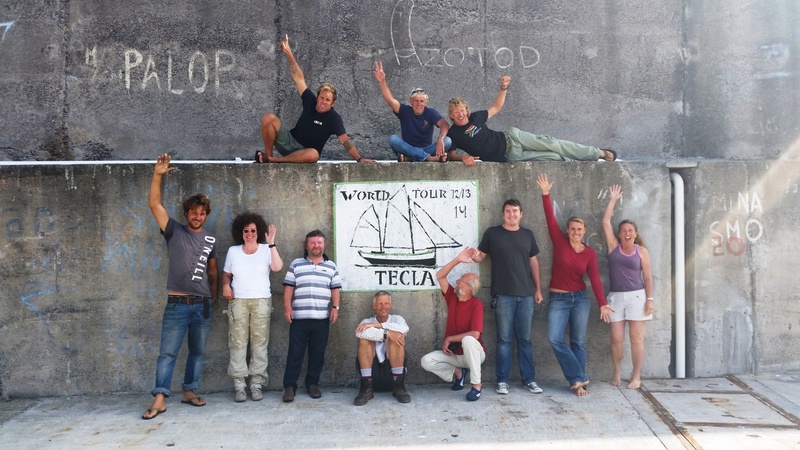 The Tecla crew consists of three or four permanent professional sailors. This crew is partially made up of the family and completed with some dedicated sailors that we have met around the world. The crew give their heart and live to sailing the Tecla and can show all the tricks of trimming the sail to the fullest and teach anybody how to bake some amazing homemade bread. The office of the Tecla is also run by the family. So when ever you send an email or pick up the phone, one of them is ready to give you the answer you are looking for.